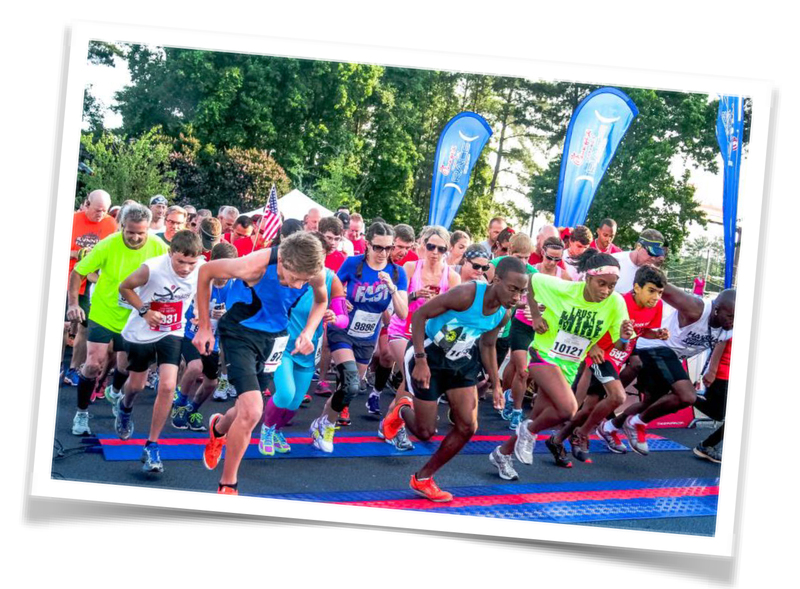 The 3rd Annual Chick-fil-A Let’s Get Moovin 5k and “Lap the Lake” Fun Run, hosted by Chick-fil-A Voice of America and Deerfield Crossing, will benefit Hope House Mission. Check back in the Spring for the date and registration! Wear your best Chick-fil-A® SPIRIT costume (cow related!) on event day and check-in at the SPIRIT tent near registration. You will be entered into the event-day costume contest. Hope begins with a meal.